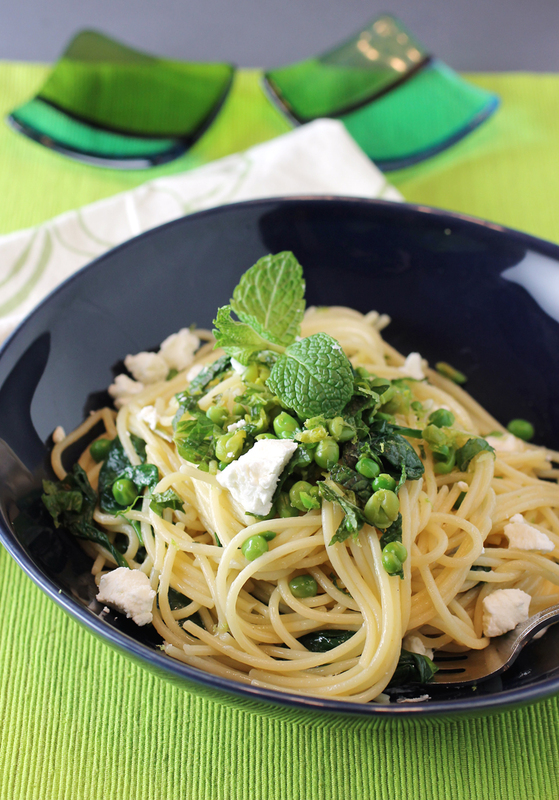 Pasta that’s virtuous and naughty at the same time. 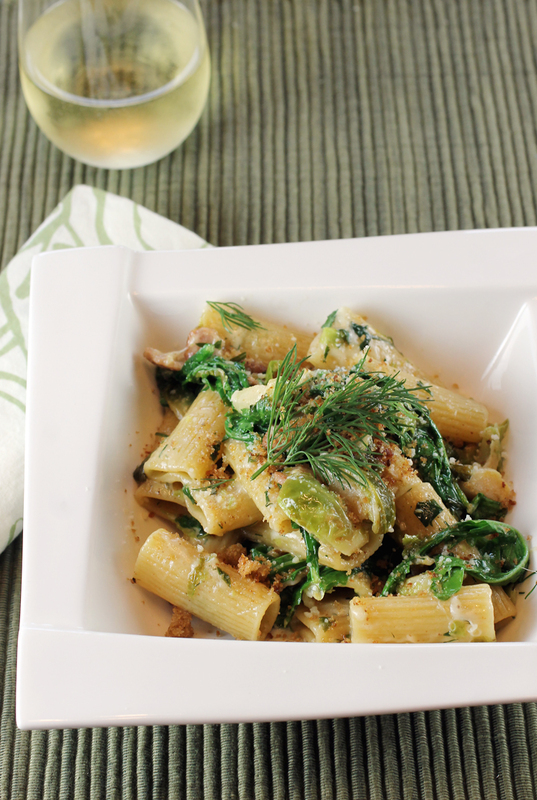 Who doesn’t love the combo of bacon and Brussels sprouts? In fact, many a so-called sprouts hater has been turned by that irresistible pairing. So imagine the two together with rigatoni pasta. 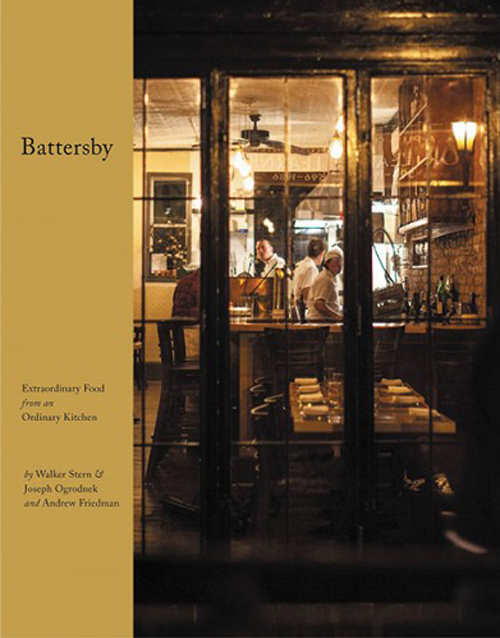 It’s from the new cookbook, “Battersby: Extraordinary Food From An Ordinary Kitchen” (Grand Central Life & Style) by Joseph Ogrodnek and Walker Stern, co-chefs and co-owners of Battersby restaurant in Brooklyn. 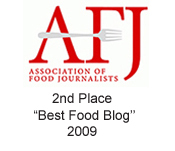 It’s co-written with veteran food writer Andrew Friedman. 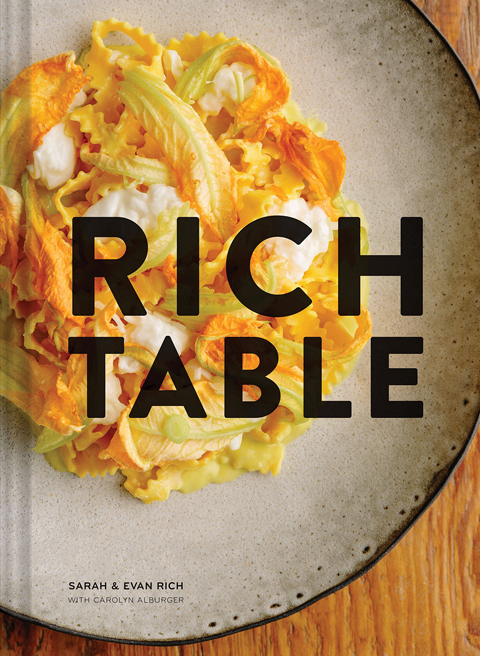 As the title implies, Battersby is all about dishes that can be prepared in any kitchen. 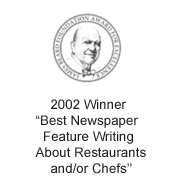 That’s because the restaurant’s own kitchen is nothing to brag about. 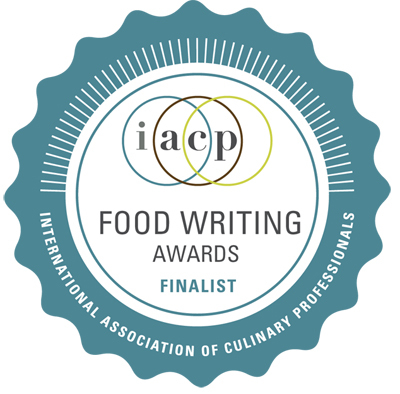 It’s no bigger than a studio apartment’s kitchenette, the chefs write. It is outfitted with only one oven, a six-burner stove and a slim-to-none prep counter. Yet somehow, three cooks manage to make magic every night, turning out as many as 70 meals in just a few hours. In other words, if they can make the food in this book under those constraints, there’s no reason you can’t do so, too, in your home kitchen.